How to play London Bridge on the Saxophone ( Alto ). How to play London Bridge Is Falling Down on the Alto Saxophone. Contrary to popular belief, London Bridge is not actually Falling Down. 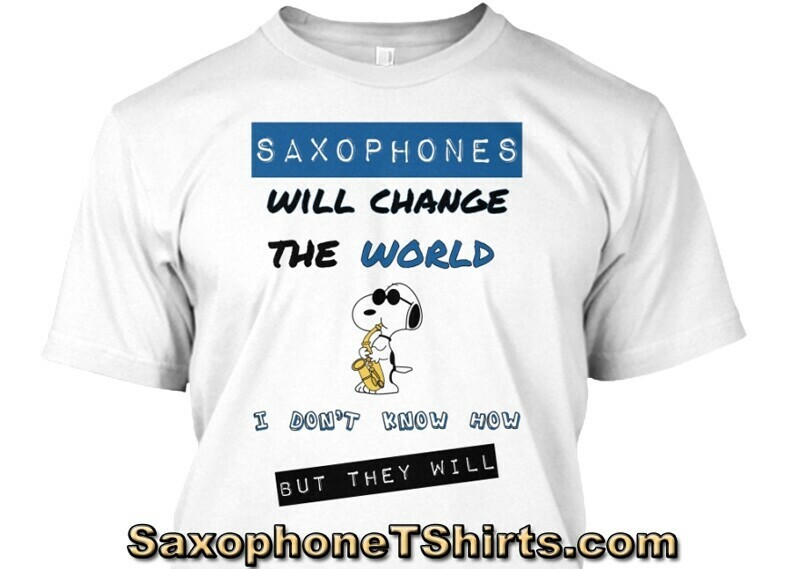 However, it is a catchy little song that will get your fingers moving nicely on your saxophone. Download this video file (.mov) and learn how to play London Bridge Is Falling Down on the saxophone. This video saxophone lesson runs for 14 minutes and 46 seconds and shows you all you need to know about playing London Bridge on the Alto Saxophone. Note – this saxophone lesson is one of many featured inside the Members Area. In fact, ALL of the individual lessons here in the Shop are available to you as a Member for a low Monthly or Yearly fee. 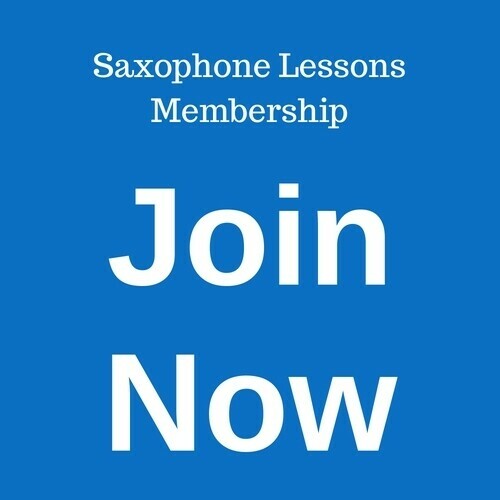 Find out more about our Saxophone Lessons Membership Options.